We believe you can only learn to communicate like a native English speaker when you combine English language training with an understanding of the culture behind the language. This is why we include quintessentially British experiences as part of our training. We’ll show you the real London along with some truly unique British venues, activities and events. Our cultural tours will help you understand the culture and so communicate more effectively in the language. We include cultural tours as standard on all our English language residential courses. Each week we build two half-day trips or activities into your programme. And when you study with us on a two-week residential course we also include a full day of cultural experiences on the middle Saturday. Your trainer will be your personal guide, helping to give you a truly authentic British cultural experience. The activities below give you a taste of what we offer. A guided tour of the famous cultural arts quarter known as the Southbank. Stretched along the river Thames, the area has spectacular views of London. 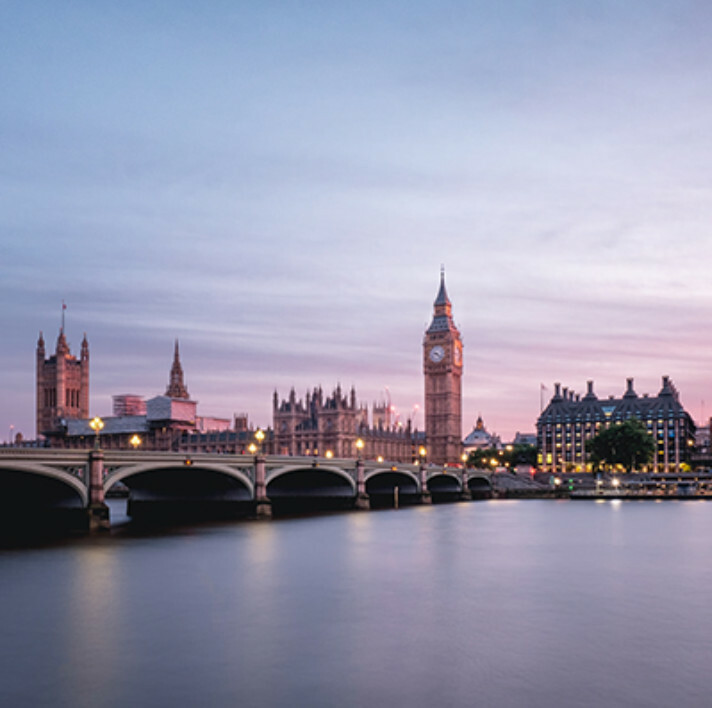 Your tour will take in renowned arts centres including the Royal Festival Hall, National Theatre, British Film Institute, Hayward Gallery and Queen Elizabeth Purcell Hall. We’ll follow this with a walk to the London Eye, set against the historic backdrop of Big Ben and the Palace of Westminster. A walk and tea in one of London’s eight Royal Parks. 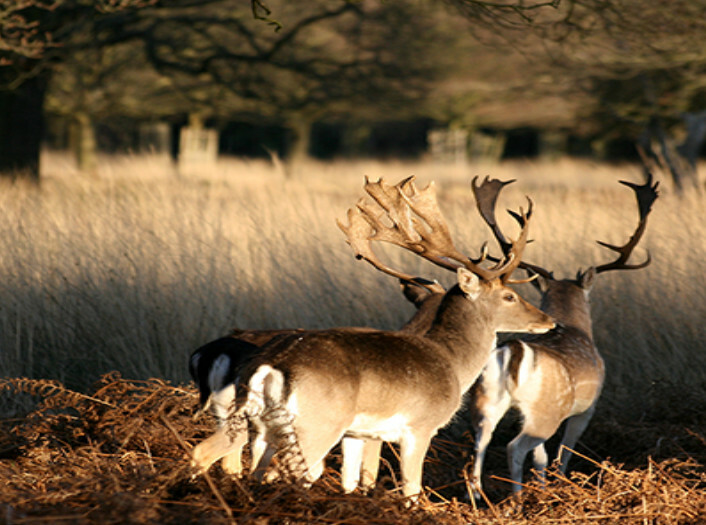 Although just a stone’s throw from London, the park is home to a wide range of flowers, birds and wildlife, including some ancient trees and herds of wild red and fallow deer. We’ll end the day with a visit to Pembroke Lodge for a classic English afternoon tea, while we take in the stunning views over the Thames Valley. 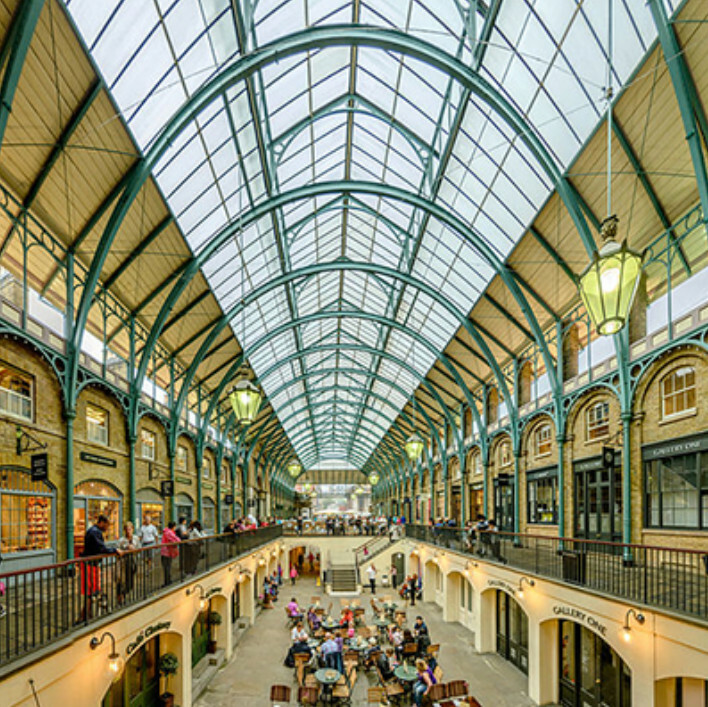 A visit to Covent Garden, home to the famous piazza with its eclectic mix of lively street performers, markets, shops, restaurants and wine bars. We’ll visit the famous teashop, Whittard of Chelsea, with its delightful range of English teas. We’ll walk around Neal’s Yard famous for its complimentary health remedies. Finally, we’ll stroll through Trafalgar Square and down the Strand, home to some of London’s most prestigious theatres. A sight-seeing trip to Richmond, perhaps London’s most attractive borough. The town centre is packed with a wide range of boutique and designer shops, bars and cafés. 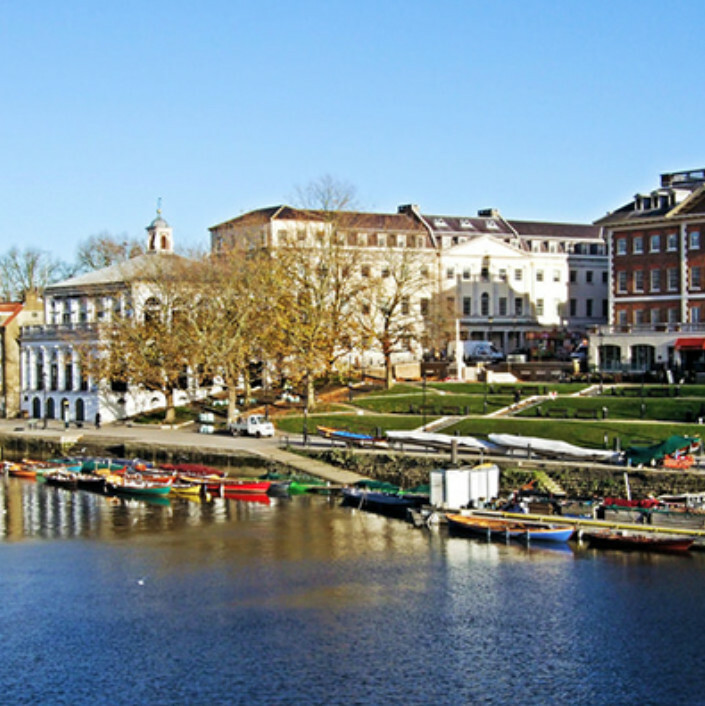 We’ll walk along the River Thames with its picturesque views of boats, canoes and ancient trees, all set against the stunning backdrop of Richmond Bridge. We’ll end our visit with a drink in the ‘best-kept secret in Richmond,’ the Shaftesbury pub. A sight-seeing trip to ‘South Ken,’ a lovely and unique part of London, in the Royal Borough of Kensington and Chelsea. We’ll see the area’s fabulous shops, bars and cafés, visit the Victoria and Albert Museum, walk to the Royal Albert Hall and on to Kensington Palace Gardens. 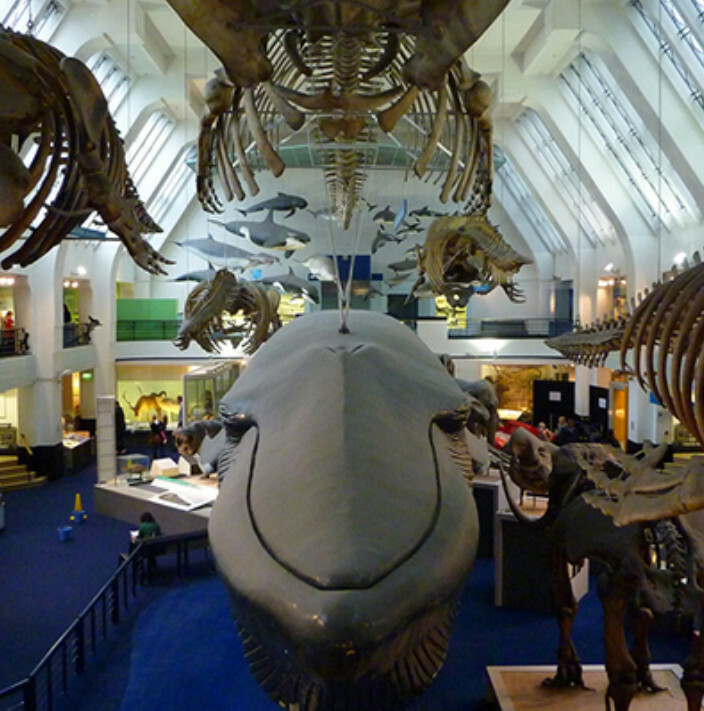 Along the way we’ll see other famous landmarks such as Imperial College London and the Natural History Museum. For an extra cost we can also arrange special tours. These include, for example, visits to Hampton Court Palace and the world-famous Kew Gardens, dinner at an exclusive London private members club and a classic English afternoon tea at a prestigious location. We’re also happy to arrange bespoke tours on request. For more information call us on +44 (0)800 195 5598 or email us here.